Hvordan fjerner du en stubbe? 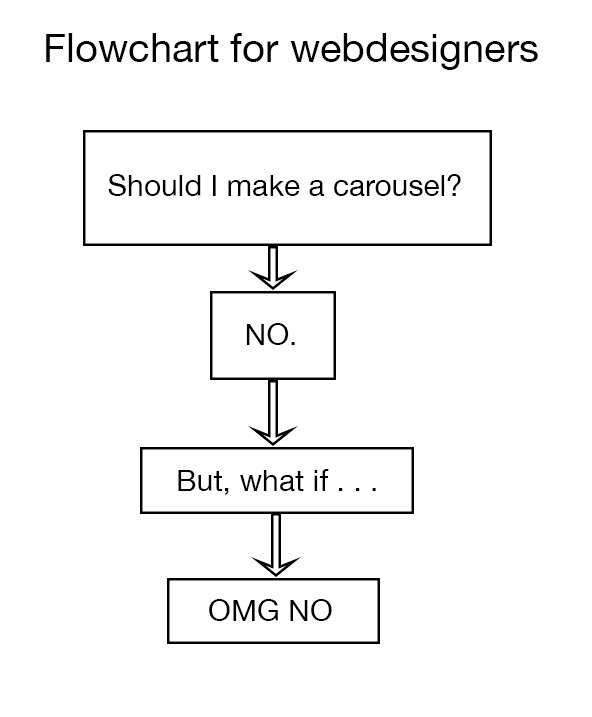 Should I make a carousel? NO. But what if . . . OMG NO!